Health Minister Chitalu Chilufya says the PF regime will use public money to repay over $1 million that politicians, their business partners and civil servants stole from Global funds using Medical Stores Limited (MSL). The money was in form of ARVs and other essential drugs. How do you talk about refunding using public money without tracing where the money went? This will actually be another theft from the poor people. Global fund gave this money to the people of Zambia because government has no money for drugs or has misplaced priorities, so where will the money to refund Global Fund come from ? According to an investigative report released, April 26, and titled “Investigation of Global Fund Grants to the Republic of Zambia: Theft of Health Products from Medical Stores Limited”, drugs and HIV test kits were stolen from Medical Stores between 2014 and 2016 and sold to other entities. The investigation identified significant unexplained stock losses of Global Fund-financed pharmaceutical and non-pharmaceutical health products totalling US $1,064,788 delivered to MSL between 2014 and 2016. 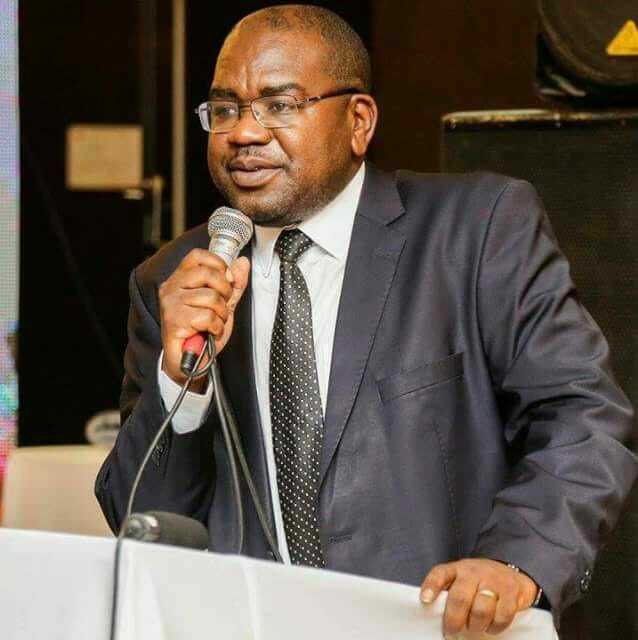 At a press briefing, Thursday, Chilufya said that the PF regime would comply with Global Fund’s directives of repaying the funds to compensate for the theft of drugs at MSL. He said nothing about recovering the money but said a few small fish have been arrested but bigger thieves who include himself are free. “Arising from these findings, and in the spirit of the directives Given by His Excellency the President, government swiftly made a decision and instituted disciplinary removal of the leadership and Management at MSL. Seven suspects have been apprehended, some of whom where employees of MSL. A further two Congolese nationals, have also been arrested and are appearing in the courts of law. Further, decisive action has included the following: The existing security contractor was terminated and a new one engaged; additionally, the Zambian Police Service has been deployed at all MSL warehouses in Lusaka.